If you’re tired of dealing with teeth that are stained, you may want to look for a local dentist like Healthy Smiles who offers teeth whitening Blackburn suburbs and beyond. In-office teeth whitening is known to provide the best whitening results, even though it may cost a bit more than home treatments. 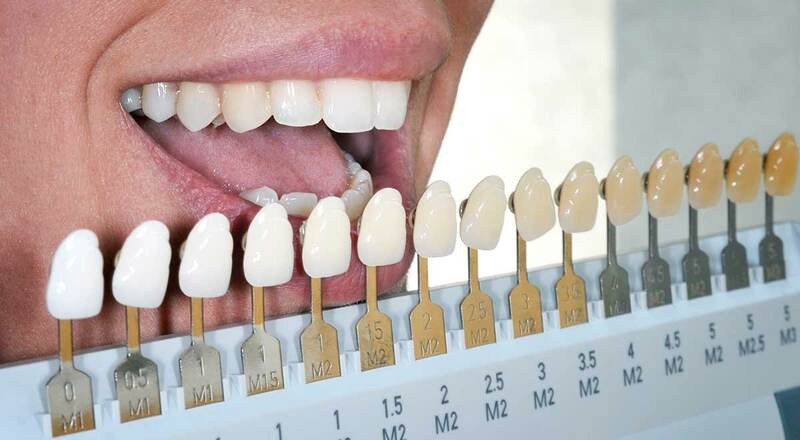 Of course, choosing a teeth whitening dentist isn’t always easy. While many clinics may be able to offer whitening treatments, not every clinic offers the best protection for your gums and lips when the whitening process is being conducted. Damage can occur to soft tissues if they are not properly protected during the whitening process. Here at our teeth whitening Blackburn dentist practice, we have highly qualified dentist with years of experience providing services to our clients. As you look for a good teeth whitening dentist, make sure you find out what results you can expect. While whitening procedures don’t offer the same results to everyone, you do want to check to see what you can expect from a whitening procedure before you spend your money on it. You want to ensure that the dentist you choose has a good reputation within the business. Healthy Smiles has been in the Blackburn area for many years and we have a steady stream of regular clients who have full faith and trust in the practices of our dentists. We offer the best possible results for your money. Do get in touch with us today.